Robbie Green is 51/20 to beat Raymond van Barneveld and pull off the first major shock in the PDC World Championship. ‘Barney’ has an excellent record in the tournament, winning the trophy in 2007 after beating Phil Taylor in an epic final, finishing runner-up to ‘The Power’ two years later while also reaching the semis in four of his 10 appearances. But the Dutchman crashed out in the first round four years ago, losing 3-0 to unknown James Richardson, and Green is 7/1 to edge out a thrilling contest 3-2 on his debut at Alexandra Palace on Tuesday. Van Barneveld is priced at 4/1 to triumph in a final-set decider and 187/100 to whitewash Green, who is 31/20 to settle his nerves by winning the opening set. The 49-year-old is 91/100 to hit the most 180s in the match and 11/20 to score the highest checkout as he attempts to secure a second-round clash with Alan Norris. 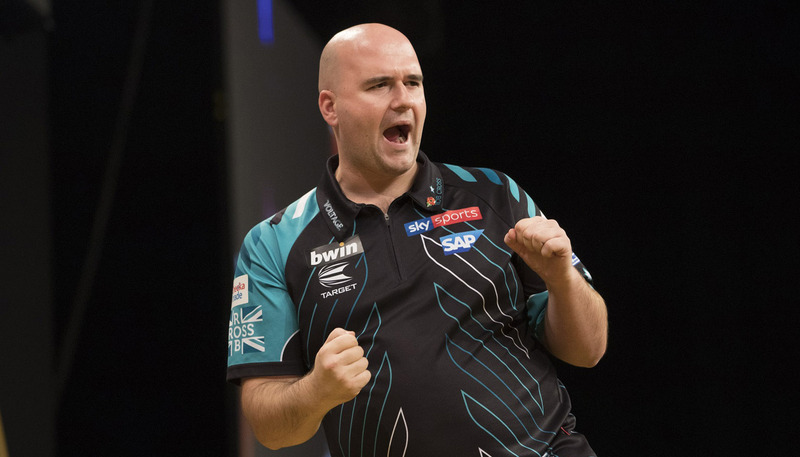 Former Lakeside champion Christian Kist is 73/100 to beat Brendan Dolan, who is priced at 1/1, and set up a second-round meeting with Jelle Klaasen or Jeffrey de Graaf. Dolan has not passed the second round in eight years at Ally Pally, suffering the last of his three first-round exits to Kyle Anderson in 2016, and Kist is 11/2 to produce another whitewash over the Irishman on Tuesday night. Dolan is the same price to beat Kist 3-0 and is 4/1 to claim a 3-2 victory while both players are 17/20 to secure the highest checkout of the contest. In the final match of the evening, 2010 runner-up Simon Whitlock is the overwhelming 7/100 favourite to see off either Boris Koltsov or Dragutin Horvat.